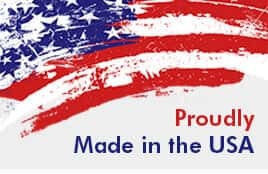 Shaft Collars – Single and Double Split Shaft Collars at Kiesler Machine Inc.
At Kiesler Machine Inc., we are committed to provide high quality products that support manufacturing and maintenance requirements. All products are designed to provide maximum advantages to users with an unlimited amount of applications. Our shaft collar line is the perfect compliment to our keyed shaft products. These products can be used in conjunction with your power transmission designs for OEM original equipment parts or maintenance repairs. Designed for positioning and locating components on shafts, this split shaft collar is precision machined ease of installation. Toolbin.cc also fabricates heavy duty stainless steel hinges from 304L or 316L stainless steel, which provides better corrosion resistant properties for Industrial heavy hinges. 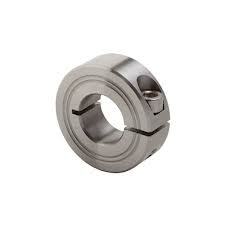 Shaft collars are precision machined from 303 grade stainless steel. Ideally suited for applications in environments that consist of harsh chemicals, solvents, marine applications and other corrosive liquids. 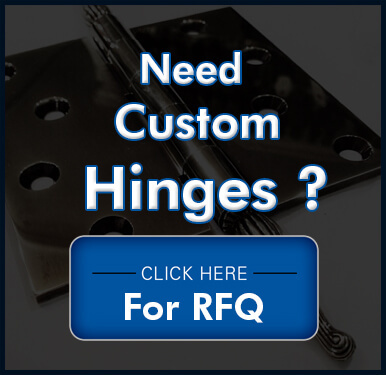 Firm grip for permanent installations. 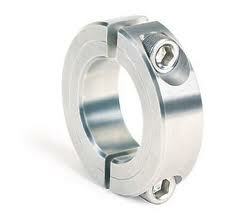 Fabricated from 303 stainless steel, the shaft collars are resistant to corrosion and oxidation. Manufactured to uniformly distribute forces around the circumference of the shaft. 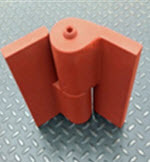 Available in multiple styles to fit shafts in a wide range of sizes. Stainless Steel Shaft collars by Kiesler Machine Inc are associated with many applications. Along with holding shaft components like sprockets, pulleys, and bearings in their proper places, the product can also be used to limit the movement of a shaft. To meet specific application requirements of customers, we extend the service of customization. We can customize stainless steel shaft collar in preferred material, tolerance, style, and finish.